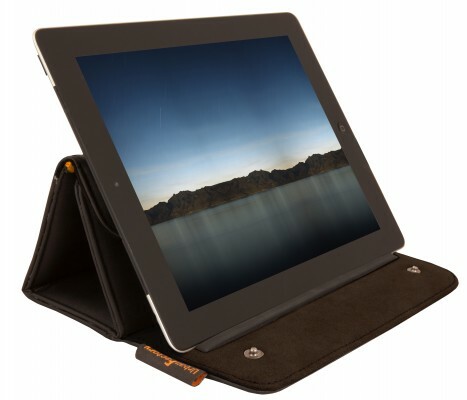 sleeve for iPad all generations (also with Retinal Display) â€“ folds into a stand ! Shell for iPad (all Generation, and with Retina Display). Inside very soft material Â« Teddy Â» for an optimale protection of the screen. Folds into a stand, very simple to use.